Welcome to Durham, NC. Far from your typical “Southern” city, Durham is deep-rooted in hospitality, tradition and charm, but also boasts diversity and charisma that's all its own! Durham is the fourth largest city in North Carolina. Durham residents like to say they live in the “City of Medicine” as the physician-to-population ratio in Durham is 4.5 times the national average! Nearly one in three people in Durham work in a health-related field and there are six modern hospitals. Durham is part of the renown Research Triangle Park (RTP) where high-tech, biotech and innovation flourishes. In fact, “The Triangle” contains more than 190 companies and employs over 50,000. Downtown Durham features over 300 restaurants, an eclectic local music scene, and a number of museums. It is a place where shopping thrives and is easily enjoyed on foot, or bicycle, with trails and parks throughout. As you can see, Durham has much to offer and we haven't started to talk about the great selection of homes for sale in Durham but, we'll let you see for yourself. Start your search below of click on the links to your right. If you have any questions please feel free to contact us. 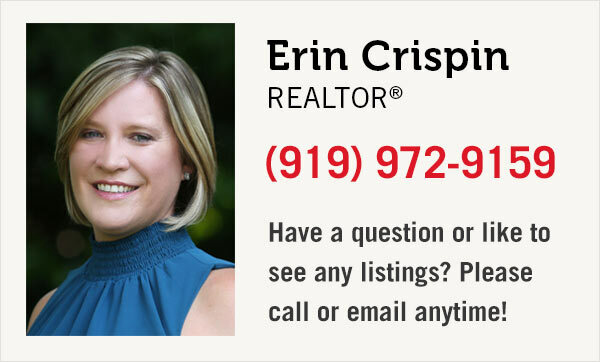 We're happy to schedule a showing for any Durham area properties or communities. Thanks! Has a 3 bedroom doublewide on property that goes with the land. 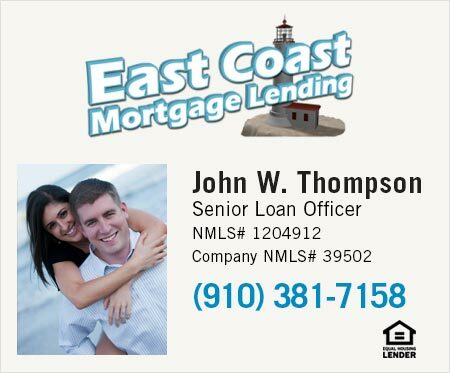 Great East Durham Investment Opportunity. This could be a rental or flip opportunity. Don't miss out on this opportunity to buy in a growing area.